As much as I love lazing around in the sunshine, reading books and soaking up some Vitamin D, that's not my usual kind of holiday. Don't get me wrong, I still like to have some days doing exactly that, but what I really like to do is combine those lazy days with exploring where I am and, more importantly, eating the yummiest food going. For our main holiday last year though, we decided to do something a little different. After the intensity of our three-week trip travelling around Florida in 2016, we didn't want a jam-packed itinerary where we'd be constantly on the go. 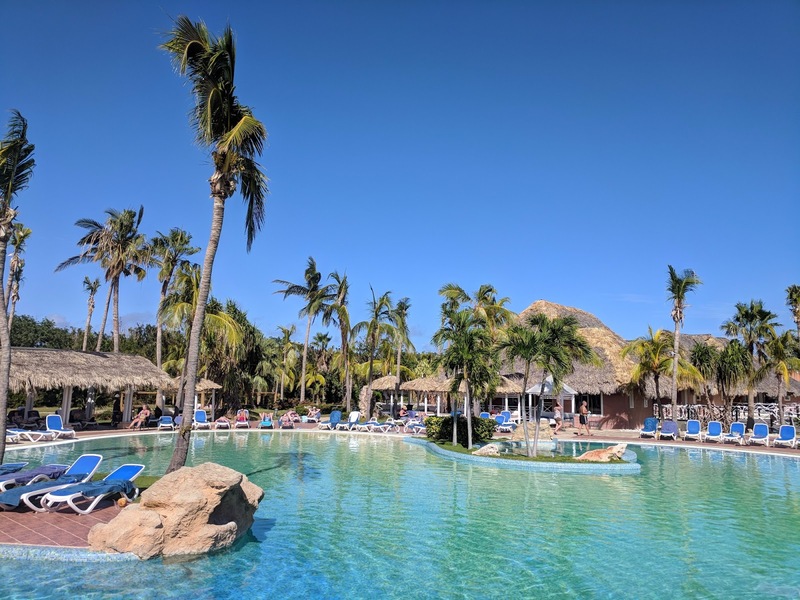 We wanted to be lazy, read lots of books and soak up the sunshine, so we booked a two-week break at the Royal Hicacos, a 5* all-inclusive resort in Varadero, Cuba. Cuba, like Florida and the rest of Caribbean, is at the mercy of hurricane season which happens every year, typically between May and November. 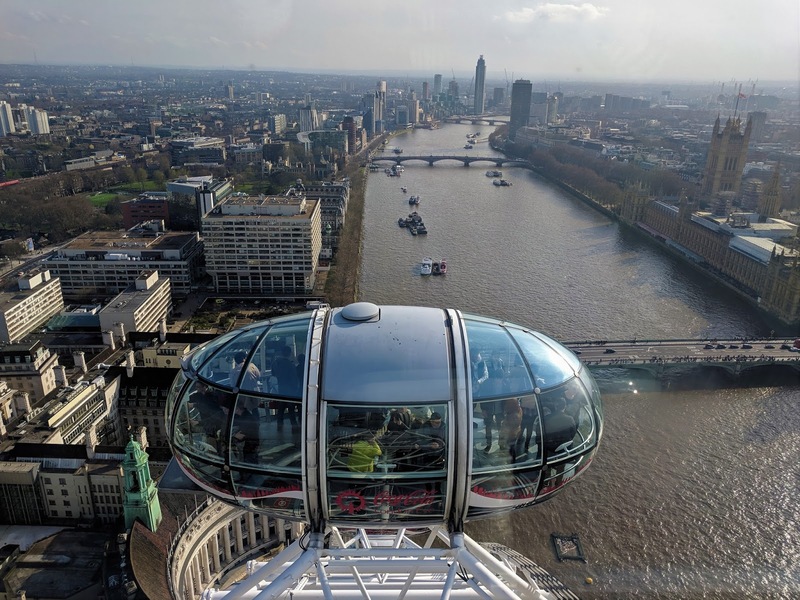 We flew out towards the end of November and flew back mid-December, and apart from one day when we were stuck in the room all day, we had lovely sunny days with temperatures around 27-32°C. Cuba is pretty consistent temperature-wise all-year round, so between December and April is a good time to go if you don't want to chance a hurricane. 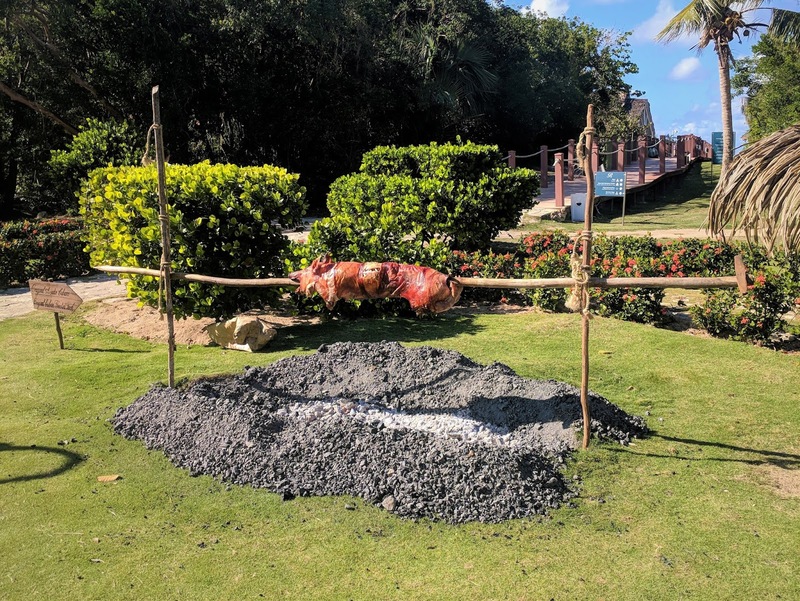 (Our resort was hit by Hurricane Irma two months before we went, and whilst it was mostly back to normal, we were down an à la carte restaurant and there was some noticeable landscaping damage. Locals are not so lucky with quick repair times.) You'll need to sort out a tourist visa before you fly - we went to the consulate, but they now only accept postal applications (£39). 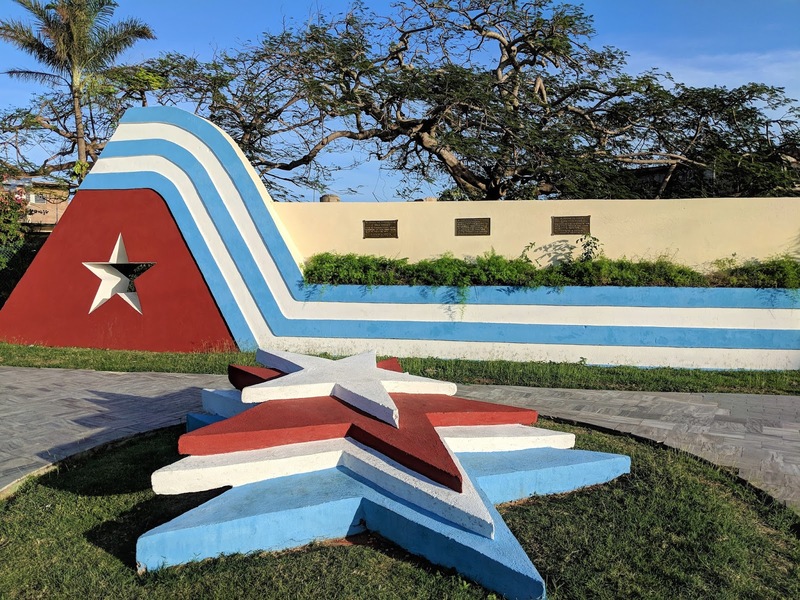 Direct flights operate between London Gatwick and Varadero, which significantly cuts down on the transfer time - you're looking at a drive time of around 20-35 minutes to get from Varadero airport to your resort (it's around 2 hours and 30 minutes if you fly into Havana). Flight time to Varadero from London is around ten hours, but coming back tends to be a lot quicker: it took us a mere 7 hours and 15 minutes. Woohoo! 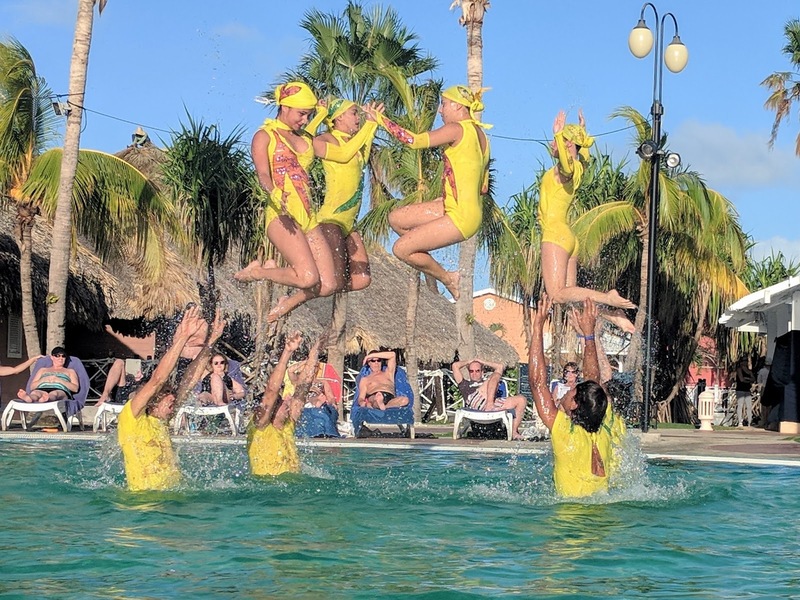 We booked with TUI, which included flights, a junior suite at our all-inclusive resort, plus our return transfer from/to the airport in Cuba, and I feel we paid a fair price with them. (FYI: Virgin Holidays were offering the exact same suite at our resort, but flying into Havana on an indirect flight, on the exact same dates... their price came in at an eye-watering £3,000 more in total. No, thank you!) We flew on TUI's new 787 Dreamliner and had an enjoyable flight, with tasty food and great service. I was impressed. The night before our flight, I was found sat with empty, open suitcases, piles of clothes surrounding me. I then, inevitably, packed too much (though managed to keep my suitcase just below my luggage allowance). The thing is, if you're going to an all-inclusive resort, and you're not really planning on leaving said resort, then you're mostly going to need swimwear. I originally packed four bikinis, but a few days before I flew to Cuba, UK Swimwear* got in touch and asked if I'd like some extra bikinis to wear on my holiday. I picked Bacirubati's bamboo triangle bikini (pictured at the top of this post) and Watercult's hot pink floral string bikini (below). I was super pleased with the style and quality of both bikinis, but also by UK Swimwear's incredible postal service. I let them know which bikinis I wanted at 4.50pm; the bikinis were delivered to me by 9.30am the next day - if you've left your holiday shopping to the last minute, these guys will sort you out in time with some beautiful and stylish swimwear. 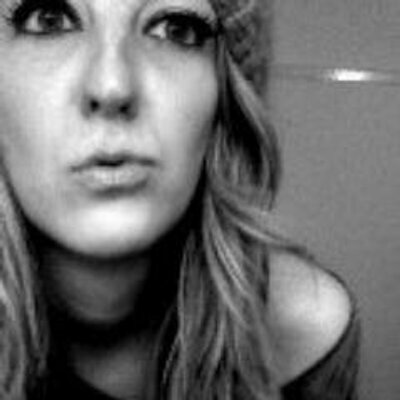 You will, however, need to pack slightly more than just your cream and cossies; shorts and tees are fine for in the day, but the à la carte restaurants in the resorts expect you to be a bit dressier. Think nice dresses and jumpsuits for women, shirts and trousers for men. If you're a foodie, you may find yourself dismayed with the food. 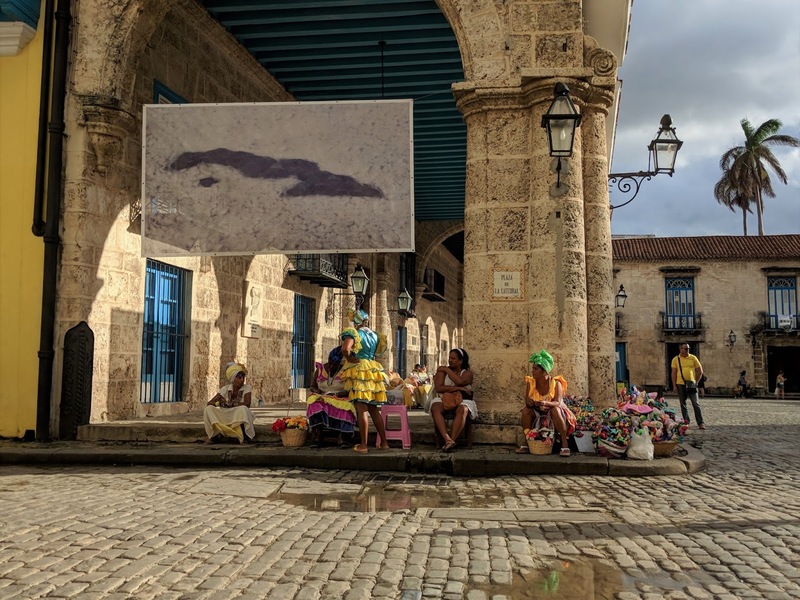 Cuba is reliant on imports and whilst you can read about that before you go, it's not something you'll actually understand until you are there. The à la carte menus may say one thing, but if a particular ingredient hasn't been delivered, you will have a quirky substitution they won't tell you about: one of my dishes was supposed to come with rosemary-confit potatoes... I got broccoli-confit potatoes instead! We also didn't see onions in any dishes until our final two days, and a lot of vegetables are of the frozen variety. Whilst we got by with the food at our resort, I couldn't rave about it - even at the à la carte restaurants. Royalton Hicacos has four, though one was still being repaired from Hurricane Irma; we ate twice at the seafood, Caribbean and Italian restaurants that were open. The Caribbean restaurant was our favourite, and when we weren't dining à la carte, we ate at the buffet which is themed each night. The trick to buffets is utilise the chefs who cook food fresh for you on the spot (usually your meats, fishes and pasta for lunch/dinner, and eggs and pancakes at breakfast time), and keep an eye out for the fresh and warm food coming from the kitchen that goes into the help yourself buffet trays. Once we realised the knack to the buffet, we were a lot happier at mealtimes, though we were big fans of Cuban Day, where they roasted a suckling pig and had a bit of a party on Saturday afternoons, and also the pool snack bar which served up delicious Cuban sandwiches. (We had our first experience of a Cuban sandwich in Key West, and that was one of the reasons why Cuba was on our radar.) Oh, and don't be a greed. It may be all-inclusive, but that doesn't mean you have to have everything all at once. Food and drink is available 24/7, so you're not going to starve! 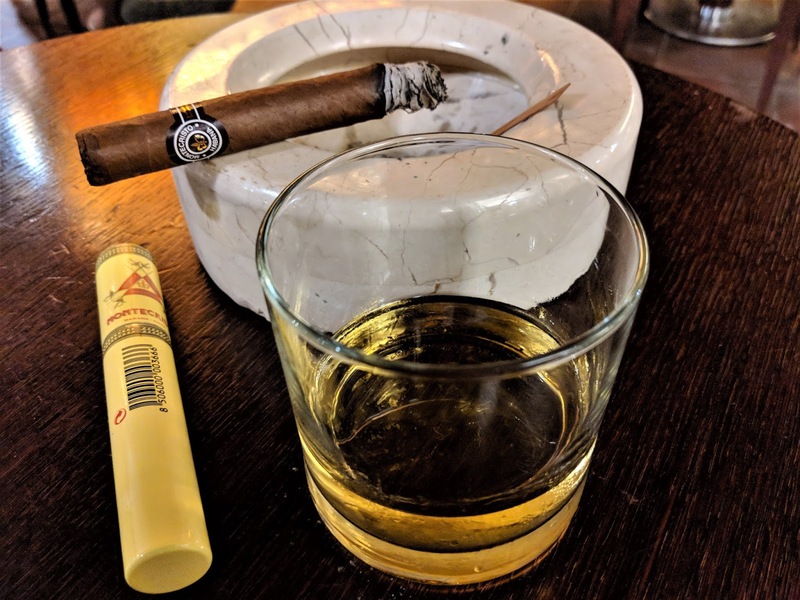 And then, of course, because we were in Cuba, Olly had to try the Cigar Bar in our resort. I was not a fan! Cigars are a lot cheaper than you'll find them outside of Cuba, though are just as stinky when they are puffed on! As for drinks, Cuba is famous for its rum. You can pick rum up super cheap to bring home (about £2.75 for 1 litre of white Havana Club and £5.75 for 1 litre of dark Havana Club) - if you've not had your fill of rum-based cocktails on your holiday, that is! If you want to get out of your resort, hop on the Varadero Beach Tour bus which has a stop at pretty much every hotel. 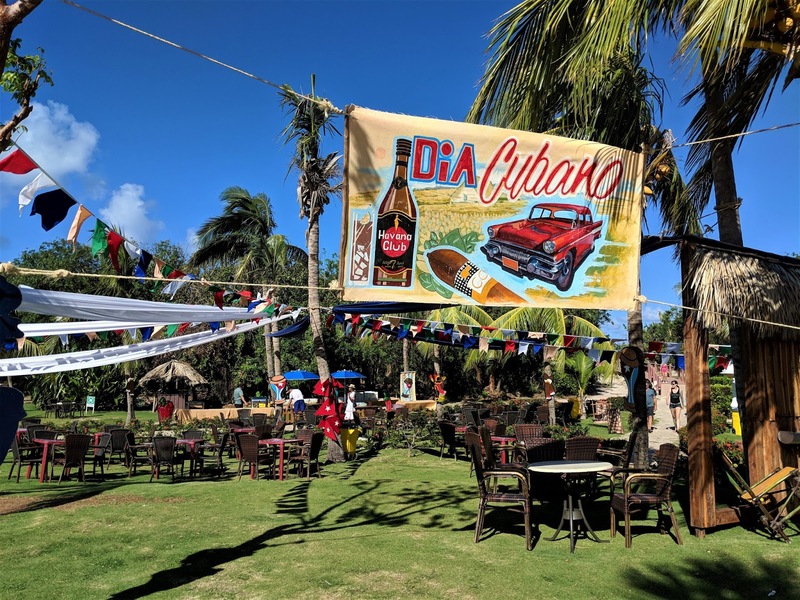 Costing 5CUC for a day ticket, you can hop and off and explore Varadero's bars, markets and restaurants. Like with most markets, haggle! 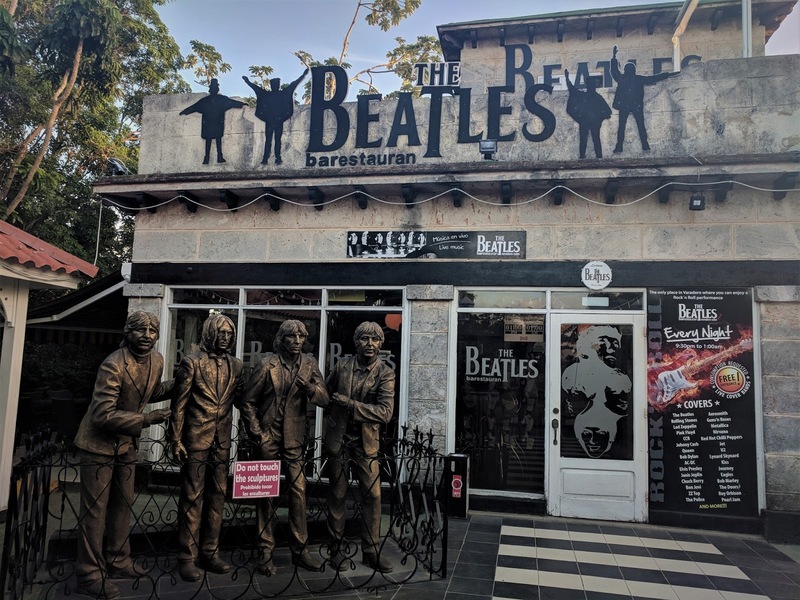 We stopped off at the somewhat random Beatles Bar after shopping and enjoyed some super cheap drinks with some pretty decent live music, but we didn't stay long in Varadero. There is also Varadero beach, but your resort should have access to its own stretch of the beach. Whilst we did book with TUI, we didn't go to the rep's welcome meeting or book excursions with them. I had contacted them with questions about their Havana excursions about four months before we flew; even after chasing them several times, they never got back to me. Instead I researched and found for about £20 more we could hire a private classic American car with driver and guide for the day rather than share a coach with forty other people and follow the tour guide's set plan. Sold! 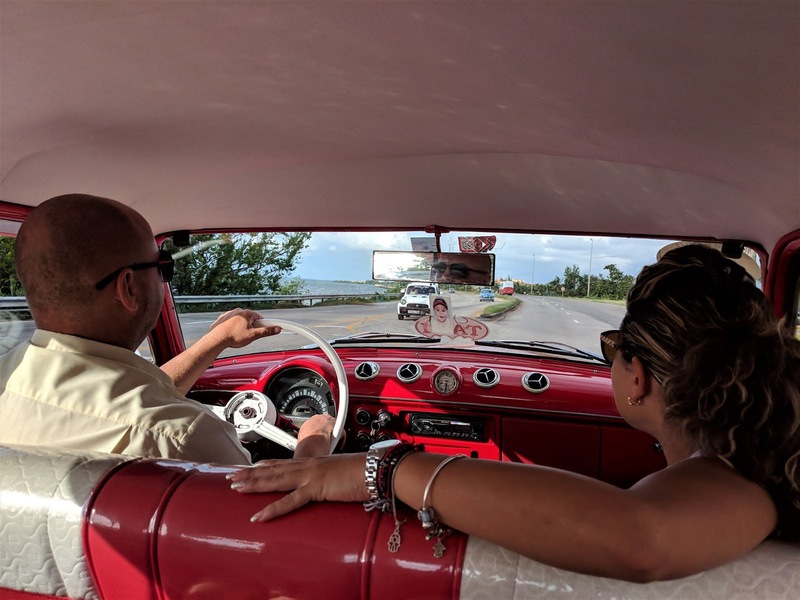 We booked a day trip to Havana with Cuban Trip Compass, which I'll be telling you all about next time, and they also do trips to other villages/cities (Matanzas, Trinidad, Santa Clara and Cienfuegos). For us Cuba was about relaxing and seeing Havana, so we were less bothered about checking out the rest of the island - if you want to really explore the island, I wouldn't recommend an all-inclusive holiday, though you could always do one week relaxing and one week exploring. It's up to you! 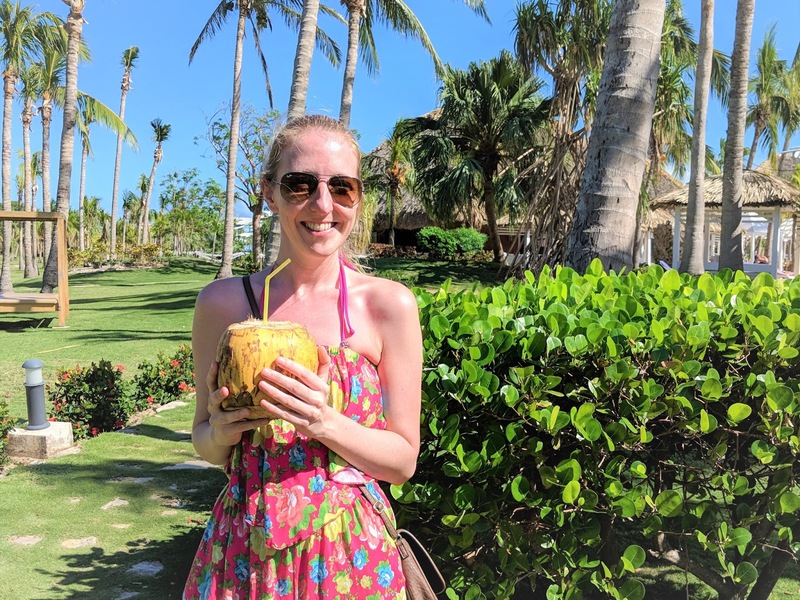 * UK Swimwear kindly gifted me two bikinis to wear but, my blog post, as always, is based on my experiences.